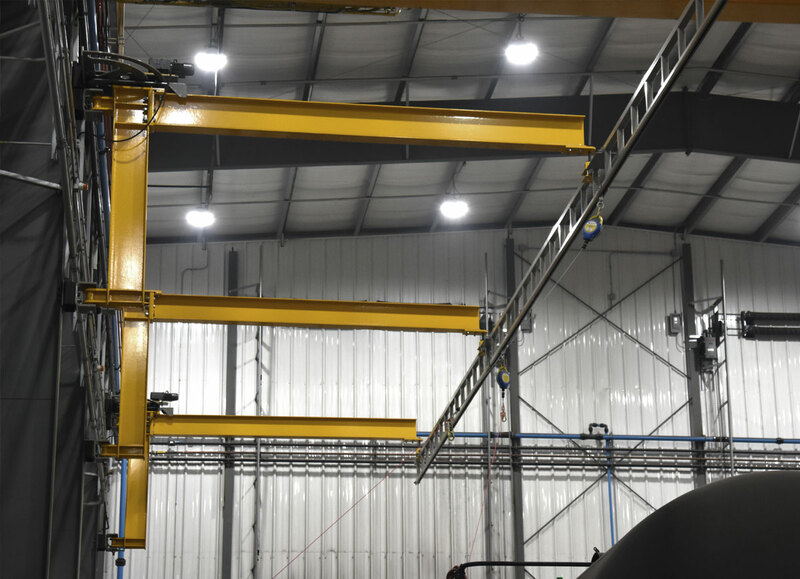 Home Page | Metreel Inc.
Metreel are leading specialists in Overhead Enclosed Track Workstation Cranes, Jibs and Monorails known as MET-TRACK. 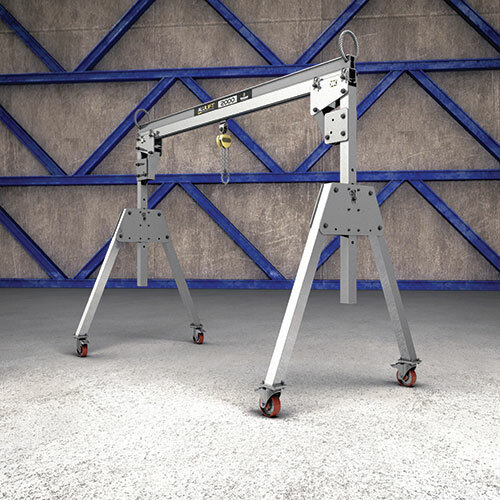 Each system enables effortless and reliable area-serving overhead handling for a wide variety of applications. 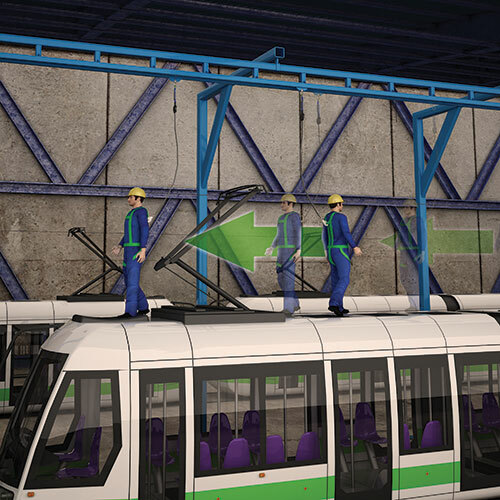 Metreel are leading specialists in Overhead Enclosed Track Safety Systems. 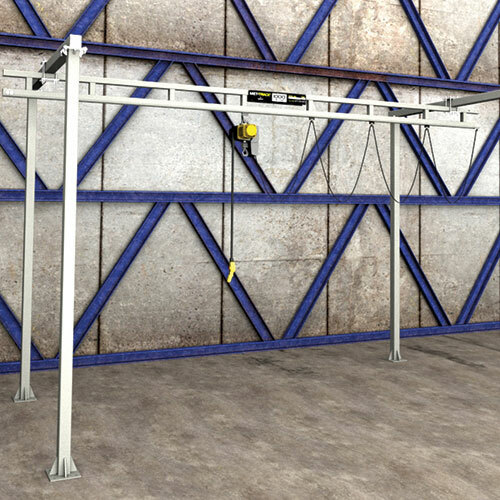 A complete range of horizontal and vertical track based products providing solutions for Fall Restraint, Fall Arrest, Suspended Access and Travelling Ladders form the major part of our capacity. Metreel first introduced North America to it’s MET-TRACK® enclosed track solutions in the 80’s. 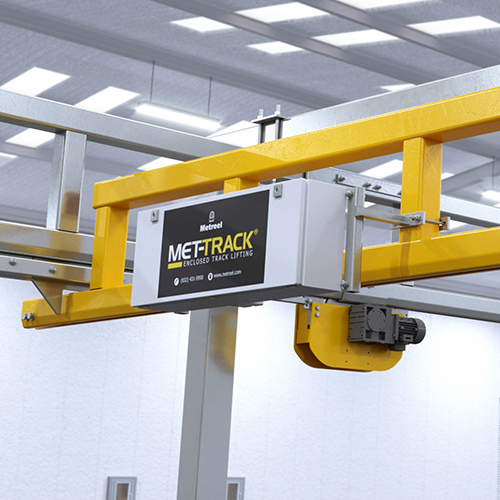 MET-TRACK®, our world renowned enclosed track system was originally developed for the Materials Handling Market. 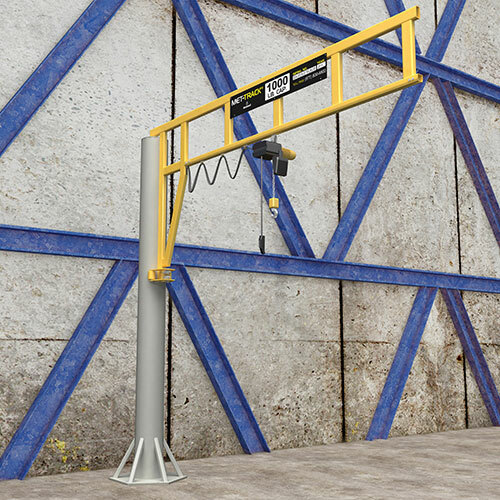 Workstation Bridge Cranes, Monorails, Tractor Drives, Jib Cranes, Aluminum Gantries & Hoists. 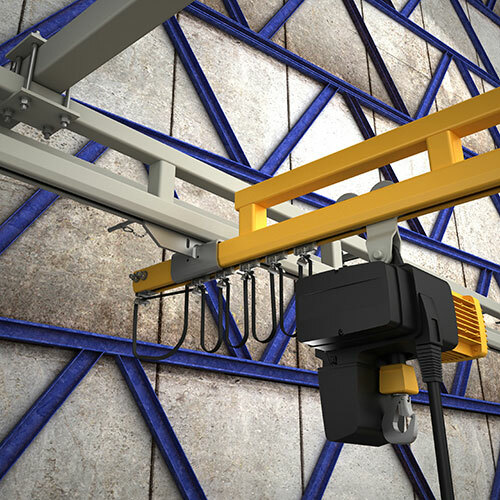 In the 90’s Metreel, began using their Enclosed Track Systems for Fall Protection, quickly developing industry leading Fall Protection Solutions which can can proudly say are responsible for saving lives throughout the USA. 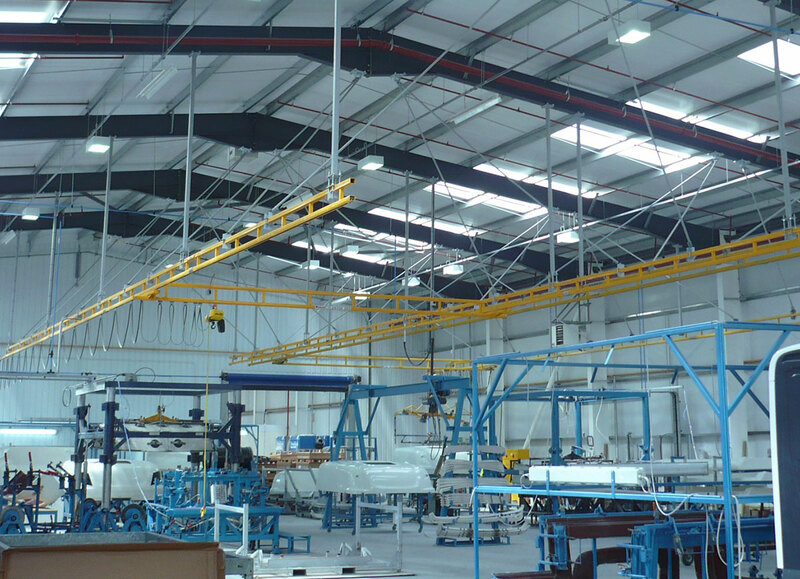 Installed Overhead Systems, Mobile Overhead Systems, Track & Components. 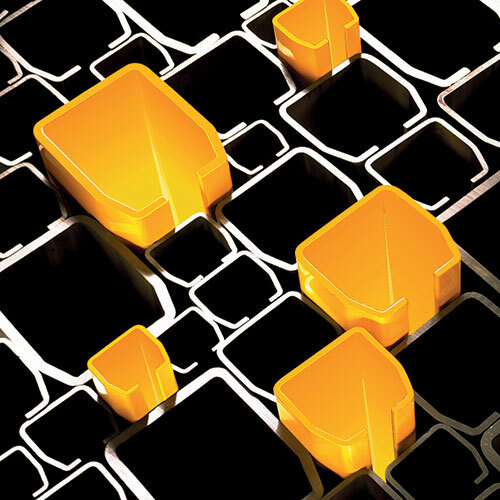 Do you have a specific requirement we can help you with?